Behavioral Economics PowerPoint templates, backgrounds Presentation slides, PPT Themes and Graphics. Download the creatively designed Behavioral Economics PowerPoint Templates and aware your audience with the concept of the Behavioral Economics. Define the Behavioral Economics with the help of Behavioral Economics PowerPoint Templates. Demonstrate the Behavioral Economics and give behavioral economics examples to your audience. Describe Behavioral Economics principles through the amazing designs of Behavioral Economics PowerPoint Templates. Explain the behavioral economics concepts to your colleagues and teammates by incorporating the relevant Behavioral Economics PowerPoint Templates. Demonstrate that Behavioral Economics includes how market decisions are made and mechanisms that influence people choice. Use the Behavioral Economics PowerPoint Templates in the presentation and describe various behavioral economics programs. You’re your audience through some behavioral economics examples to make the concept simpler for them. Demonstrate behavioral economics principles with the help of creatively designed Behavioral Economics PowerPoint Templates. Go through the amazing collection of Behavioral Economics PowerPoint Diagrams to describe the concept more creatively. Include visuals in your presentation rather than the text. These professionally designed PowerPoint Templates are customizable. You have the option to edit the color, text and icon as per your requirement. Add these amazing Behavioral Economics PowerPoint Templates in the presentation and amaze your audience with your presentation. This is a customer personas economic buyer ppt slide. This is a four stage process. The stages in this process are business, marketing. 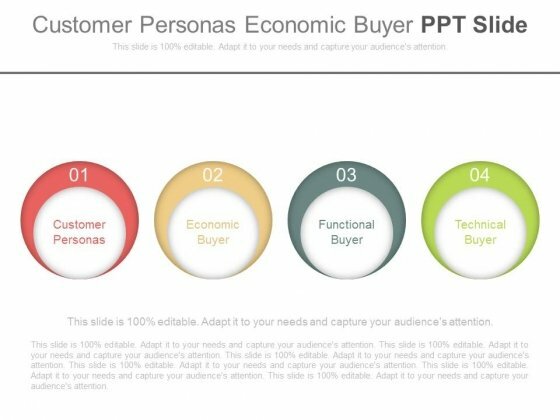 Factor it all in with our Customer Personas Economic Buyer Ppt Slide. They account for every element. 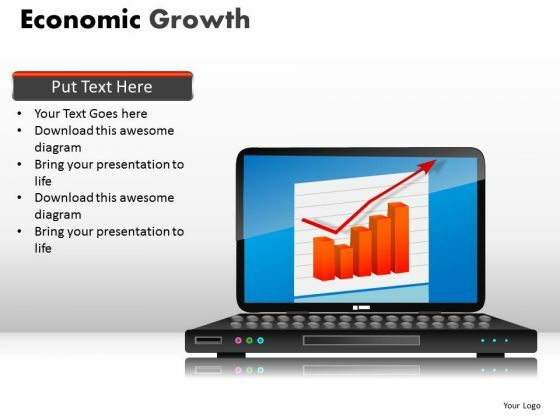 Create dynamic presentations with our professional template containing arrow with bulb and dollar symbol. This diagram is useful to display ideas for dollar growth. Download this template to leave permanent impression on your audience. 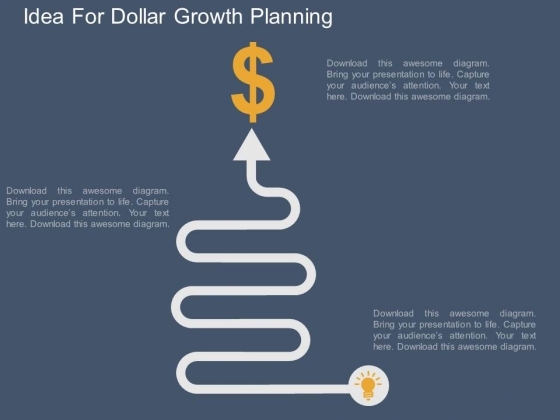 Experience enlightenment with our Idea For Dollar Growth Planning Powerpoint Template. Accentuate the brightness of your ideas. Our above business slide contains graphics of multiple arrows with icons. 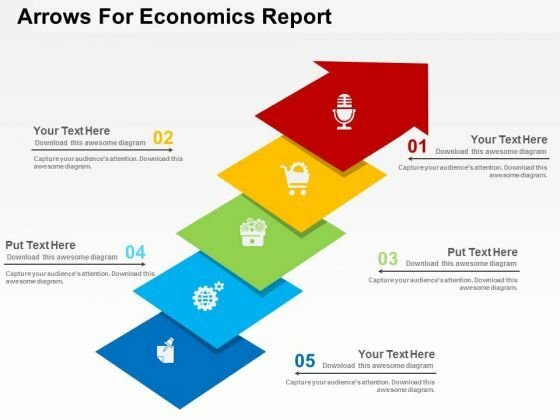 This slide can be used to present economics report. Capture the attention of your audience with this slide. Online Users and Targets Growth PowerPoint temlates and Slides-These high quality powerpoint pre-designed slides and powerpoint templates have been carefully created by our professional team to help you impress your audience. All slides have been created and are 100% editable in powerpoint. Each and every property of any graphic - color, size, orientation, shading, outline etc. can be modified to help you build an effective powerpoint presentation. Any text can be entered at any point in the powerpoint template or slide. Simply DOWNLOAD, TYPE and PRESENT!These PowerPoint designs and slide layouts can be used to in presentations relating to --"Achievement, analysis, arrow, bank, banking, bar, business, capital, chart, coin, concept, credit, currency, deposit, diagram, earn, earnings, economics, finance, financial, gain, gold, golden, graph, growth, idea, interest, investment, isolated, make, marketing, monetary, money, company,computer,funding,grid,growing,green,growth,precut,statistics,succeed,tradc, savings, stack, strategy, success" Failsafe systems are difficult to design. Get to the bottom of it with our Online Users And Targets Growth PowerPoint Temlates And Slides. Our Online Users And Targets Growth PowerPoint Temlates And Slides give you the correct feel. Connect with your audience in a convincing way.